Looking for SINGLE STORY living on a quiet cove? You&apos;ve found it! 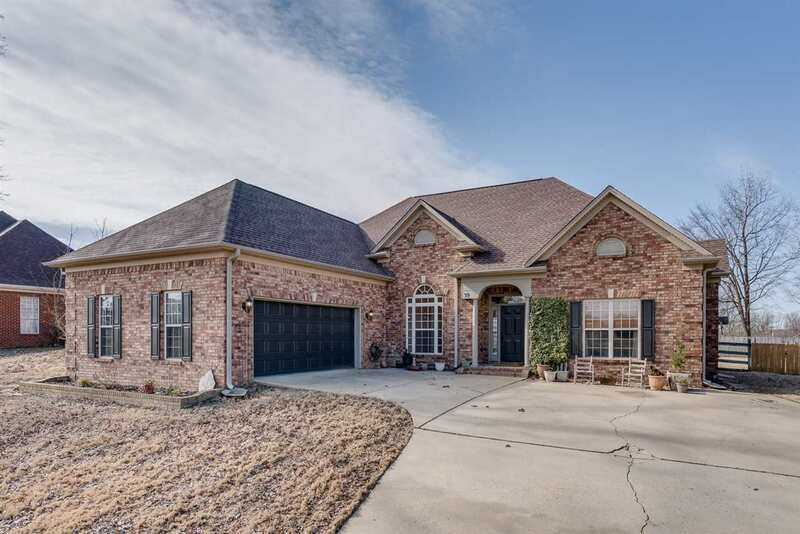 This beautiful home features split bedrooms & an open floor plan with soaring smooth ceilings & lots of light! Want low maintenance? How does a new roof, new water heater, new garage door opener, new AC unit & blower, new carpet, & fresh paint sound?! And if you want a house that will grow with you, check out the expandable attic space upstairs. Easy access to the splash pad & Atoka Elementary!